bro, we reaaaaly miss your mixes nd especially your marrakech chillounge sessions!! where have u been hiding?? lov dis session too. Vive le Maroc! Un paye du merveilles, des super gens. I can hear diverse influences in this mix. Wonderful wonderful. I did an African lounge this week, dedicated to my beloved continent. OUT OF AFRICA. Merci Mr Mora. Beautiful music for awesome people all over. 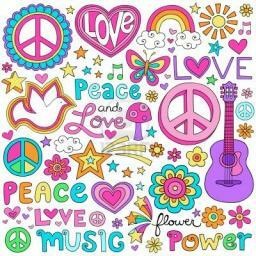 Flower power, magic shrooms, peace and love Mr Mora.